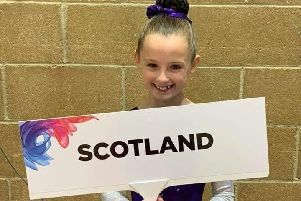 Garioch gymnast Casey Reid, aged 10, from Kemnay, excelled at the recent British Voluntary Level 3 Championships by helping Team Scotland to a seventh place finish and individually placing sixth on vault in Great Britain. 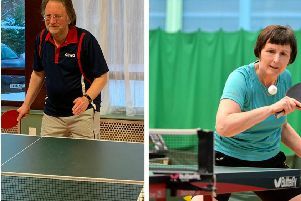 A trio of local wrestlers took the podium by storm at the British Senior Wrestling Championships in Manchester at the weekend. 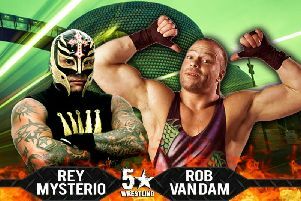 Professional wrestling action returns to Inverurie this August with one grappler looking to use a hometown crowd to his advantage. 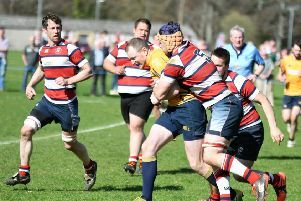 Garioch travelled to Elgin looking to get back into the promotion race by taking on Moray, who sat above them in third place. 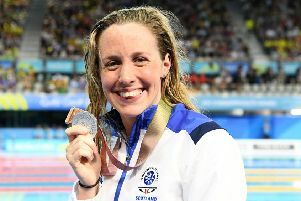 Hannah Miley’s bid for a record third Commonwealth Games gold medal in the women’s 400m individual medley was scuppered by England’s Aimee Willmott. 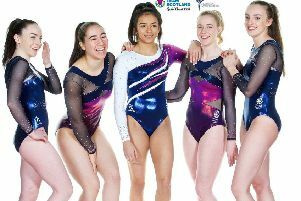 Alford’s Izzy Tolometti captained Scotland women’s artistic gymnasts to fifth place in the team event in the Commonwealth Games. 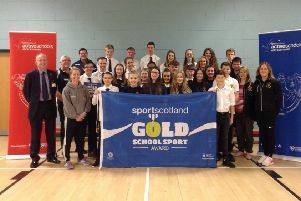 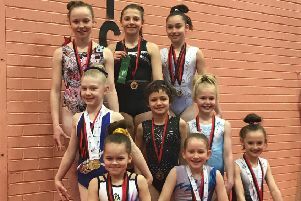 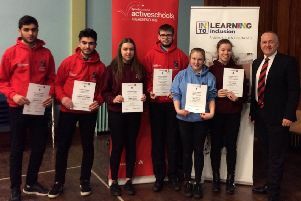 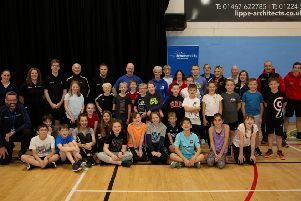 Gymnasts from Garioch Gymnastics Club excelled themselves recently at the National Grades and Compulsory Levels competition in Perth. 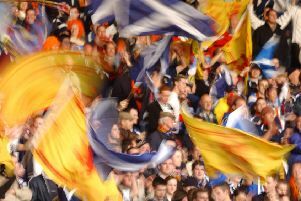 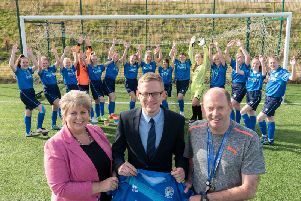 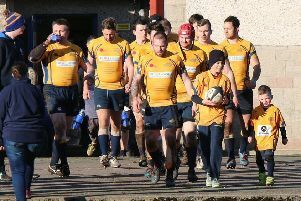 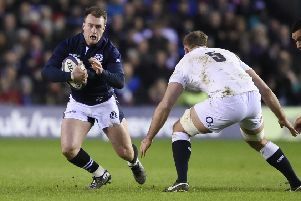 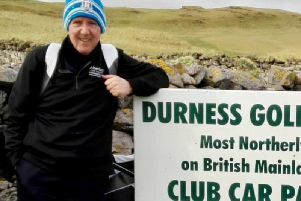 Garioch RFC may not have been in action since last month but recent results in BT Caledonia League Division 2 North have blown the title race wide open.